We are proud to announce that our very own Mark Gurden (Chiropractor & director of Chiro Health) has been awarded two prizes at this years British Chiropractic Association (BCA) annual awards evening held in Kenilworth. 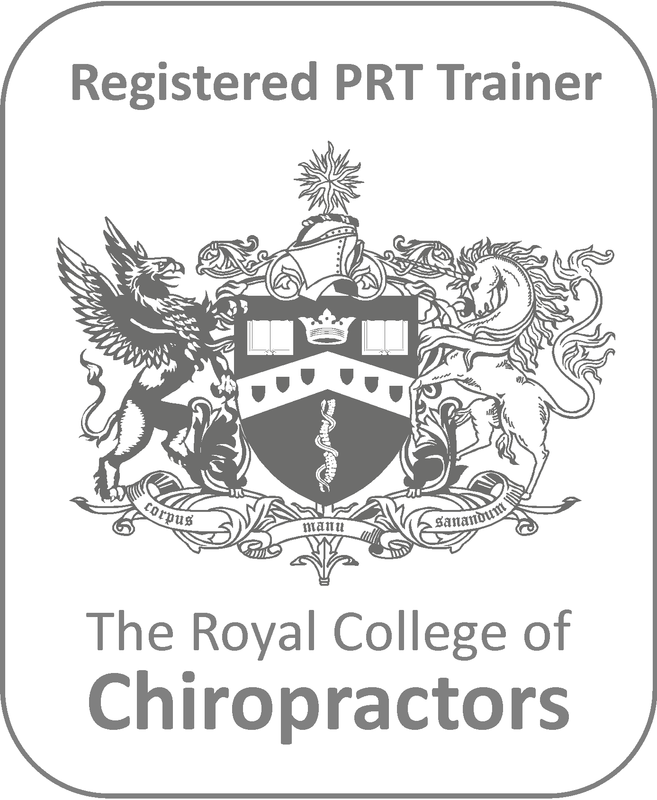 Mark was first awarded a fellowship to the British Chiropractic Association before being named BCA Chiropractor of the year 2012! The Chiropractor of the year cup is a special award given out by the BCA in recognition of exemplary work to further chiropractic. Mark was awarded this prestigious prize as a result of his continued commitment and outstanding contributions to the chiropractic profession over the years that he has been practising. In more recent years Mark has been focusing on his relationship with the NHS, Department of Health, BUPA and other healthcare professionals in order to construct a clinical pathway for the treatment of low back and neck pain. Mark's determination stems from his want for better patient choice in the management of low back and neck pain and the inclusion of chiropractic within the NHS. Thanks to his hard work and support of those around him, we can now see an NHS treatment specification for the treatment of low back and neck pain being rolled out across England which includes chiropractic. On behalf of the whole Chiro Health team...WELL DONE MARK!